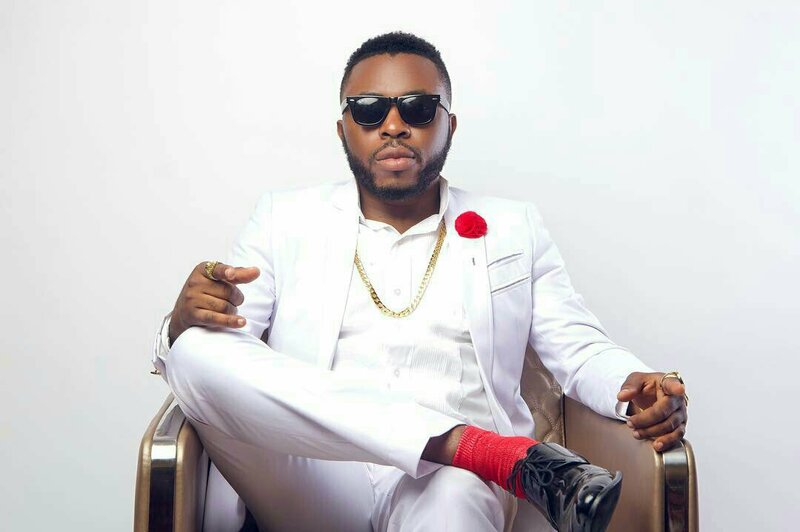 Singer and producer Samklef has unveiled the tracklist for his 4th studio album titled “Cruise”. The album, which has nine songs, is set to be released in July and features collaborations with Nigerian stars including Vector, Dremo, Ceeza Milli and international music stars Akon and Safaree. 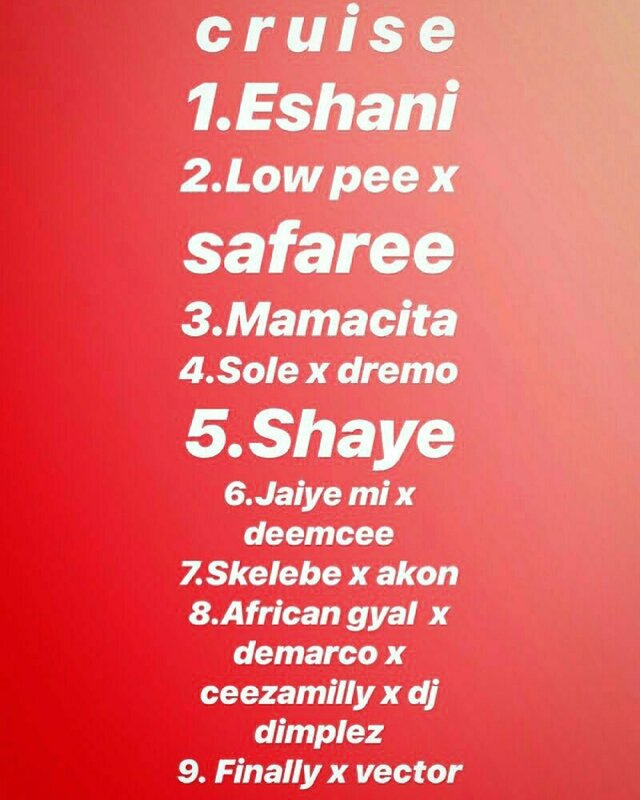 0 Response to "Samklef unveils Tracklist for “Cruise” Album Features Akon, Vector, Dremo, Safaree"